Do you own a Firefly Mobile smartphone or tablet? If yes are you searching for the stock ROM firmware for your device? If yes is your answer again, then you are on the right webpage. 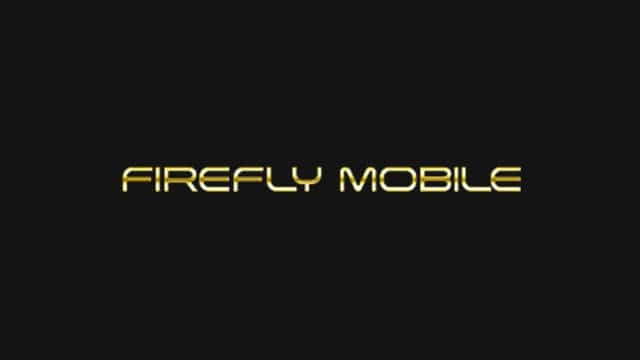 Here you can download Firefly Mobile stock ROM firmware for all models. 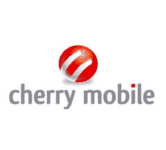 If your Firefly Mobile device is bricked or corrupted, download Firefly Mobile stock firmware from here (based on the model number of your device) and flash it on your smartphone or tablet to get it back to a working condition again. 1) If you are looking for an easy way to connect your Firefly Mobile device to a computer, download Firefly Mobile USB driver and install it on your computer. 2) Firefly Mobile officially provides all the stock ROM firmware files given here. So, if you face any inconvenience while installing these firmware files, contact their support team. 3) If you are unable to find the stock ROM firmware file for your Firefly Mobile device on this page, kindly let us know by leaving a comment below. 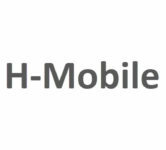 4) After flashing stock ROM firmware file on your Firefly Mobile device, make sure that you flash the original IMEI using an IMEI tool. 5) To get rooting tutorials, TWRP recovery installation tutorials, etc., for your Firefly Mobile smartphone or tablet, please let us know by dropping a comment below. Do you have FireFly GT50L firmware? how to root aurii magnum? do have the tutorial sir? How to root the Aurii Magnum Sir? hi do you have firmware for firefly s150? where’s the link stock rom for aurii force plus?? Hi Sir, do you have a ROM firmware for Aurii Magnum? Thank you. Do you have Aurii Razor firmware? Hi , do you have a tutorial of how to root aurii secret X? do you have a firmware for firefly auri vivid? Can you provide me stock ROM for Firefly Intense Metal Grand? All at the same time, even if i already factory reset it sometimes the system UI stops. Another problem is that my RAM is not accurate my system RAM states that my system runs or consumes -1b?? that is why i asked for how to root My Firefly Intense metal grand. Hi do you have firmware for Firefly Mobile r100 Metal Mini Android 6.0? hi…do you have stock rom for firefly mobile auri magnum force? Sir do you have any stock rom for AURII DREAM ONE.8? Hi, do you have stock rom of firefly mobile gt200s? do you have stock rom for Aurii Dream Mini? Thanks! My phone is Firefly mobile intense XL and is stuck with logo during reboot. thanks sir.. more power to you guys! Do you have custom recovery for firefly aurii force plus? Is there a “twrp img” file for firefly aurii vivid pro( android 8.1)? Does Firefly Aurii Vivid Pro(android 8.1, android go series) have Custom Recovery? If it does, where and how can I get one? Do you have intense 5 stock rom? Do you have a firmware for Firefly Mobile R100 Aurii Secret ? Do you have firmware for Dream mini? Hi, do you have stock room for aurii vivid? Hi, do you have stock rom for aurii vivid?